No Instructions or part ID… pin is what baffled me. 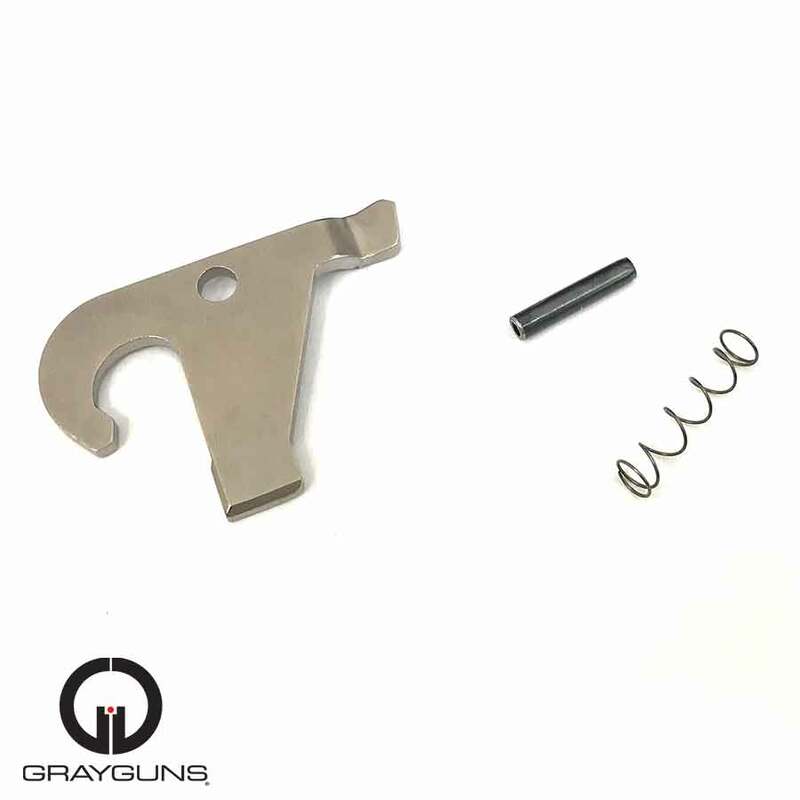 HK forums ID’d it as the sear pin. Once I installed, the reset is about 1/3 shorter which is great. 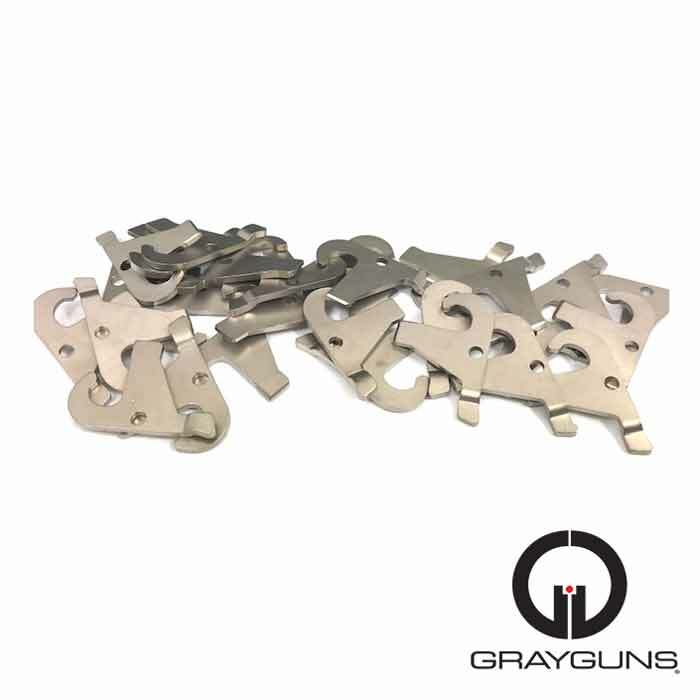 The lack of something as simple as Id-ing the parts to replace is crazy… not what I expect from Grayguns. So it would be a 5 star for me if it wasn’t for that.